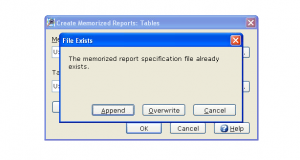 Do you use Memorized reports? If you haven’t used them in a couple of years, TAG has updated the interface to make it easier and better to use. For instance, now there is an edit screen under the Run menu. Much easier! 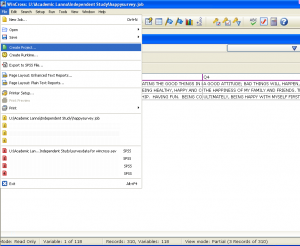 Before I would edit the reports by opening the report file in Notepad, make my changes and save it. I confess, I’ve been using them regularly only for the past couple of months. We need Excel files with three different significance testing versions, so we have to run three sets of Excel files. The memorized reports option makes this simple, especially if we are still in field when we start analyzing the data/preparing the report. Previously, I used memorized reports only for one or two long-standing projects, now I’m using Memorized reports for every project. 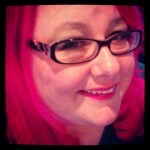 Here are some of my thoughts on Memorized reports. Please feel free to comment if you have any feedback or tips! The set-up is pretty WYSIWYG. (Click on pictures to make them larger). For this, I know only enough to make it easy for me to update on the fly. 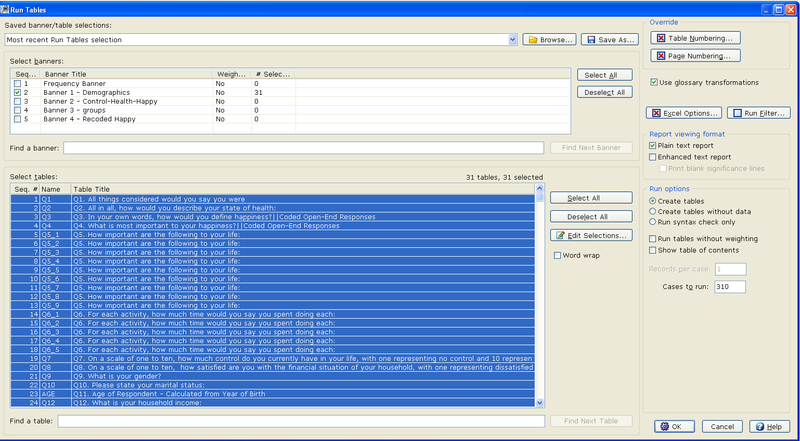 The subsequent numbers are the table numbers, in order from the top in the job syntax – this would match the sequence number in the run tables dialog box. OUTPUT: holds the report file path and name. 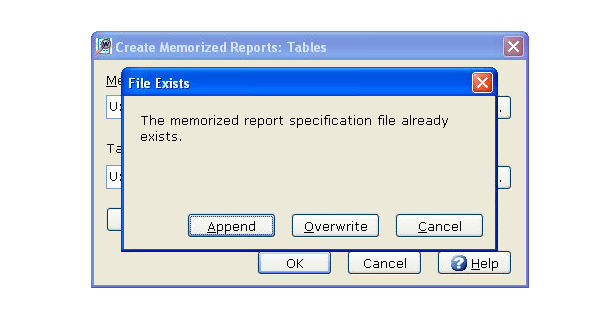 I am excited about the changes to Memorized Reports dialogs in the past couple of years, and I would love to learn more about them. 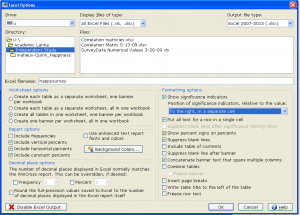 I am using Memorized reports because I need to run more than one set of Excel files for the same banner. 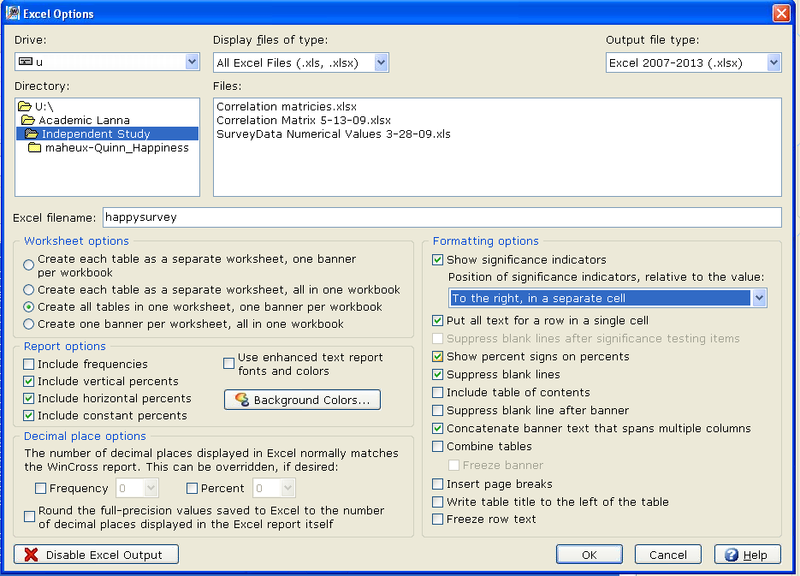 I would love to be able print more than one sig test version/set of Excel tables with one banner. When I print 3 Excel versions, it creates 3 text reports that are exactly the same. If I had a choice to turn off the saved Text report my folder wouldn’t get bogged down with reports I don’t need. I have found a Pitfall – I don’t know if it’s because of editing, but it seems like each memorized reports file has a limit as to how many banners versions you can run within the file. I’ve had the banner syntax cut off on me. Now I don’t keep more than six or nine banner runs in each memorized report file. 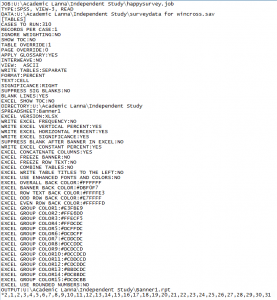 I’ll ask again, do you use Memorized reports in WinCross? If so, do you have any pointers for us? Thanks! For the first year or so using WinCross, I did not take advantage of the Create Projects option in the file menu. I’m not sure why. But now creating a project is one of the first things I do when I set up a job. 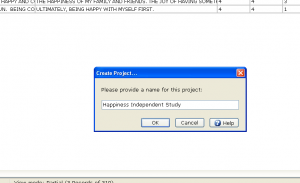 “Create Project” pairs the current job and it’s corresponding datafile so you can easily access them again. Then the next time you want to open that job, all you have to do is click the green file folder to Open your project. Now you are ready to go! Now you won’t have to navigate to the job file and data file every single time you want to work on that study. You can just click on the project from one central area, and let WinCross get it for you. I keep the same name for the job’s dataset, for example the dataset for jobname.job is called jobnamedata.sav. 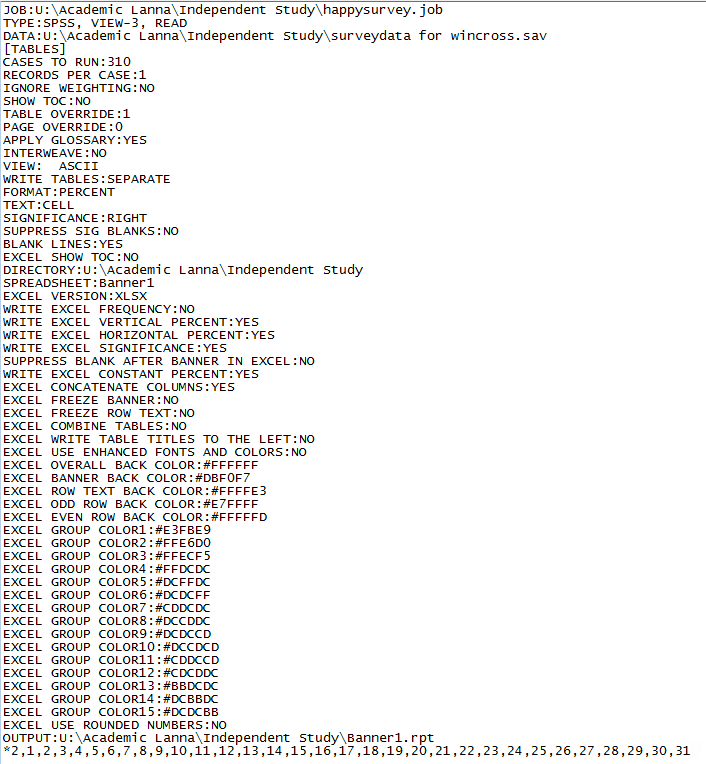 So if we are still in field, every time I update the data, I make sure to save the new dataset over the old dataset, newjobnamedata.sav would be saved over jobnamedata.sav. If I need different crosstab versions of the data, I will either temporarily open the new dataset OR I will create a new Project mapping the new dataset name to the old job name. And, of course, I always keep a back up of my data! 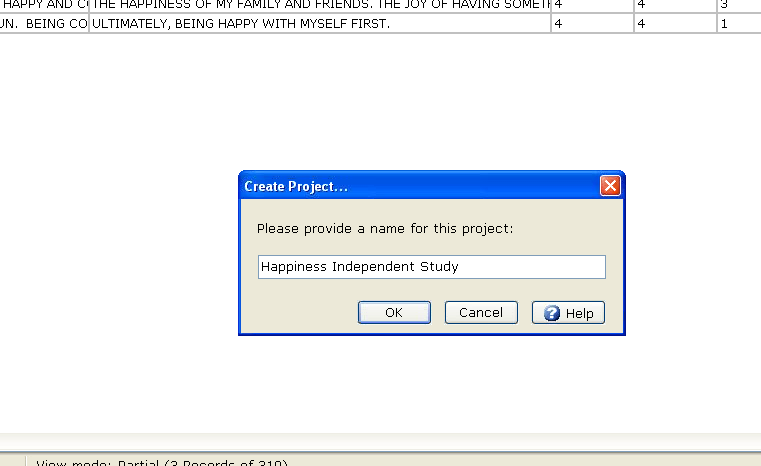 If I change the name of my dataset, I will save over the previous project by using the same exact name I originally used in the Create Project dialog box (instead of Typing a Unique Project name in the Create Project dialog box). 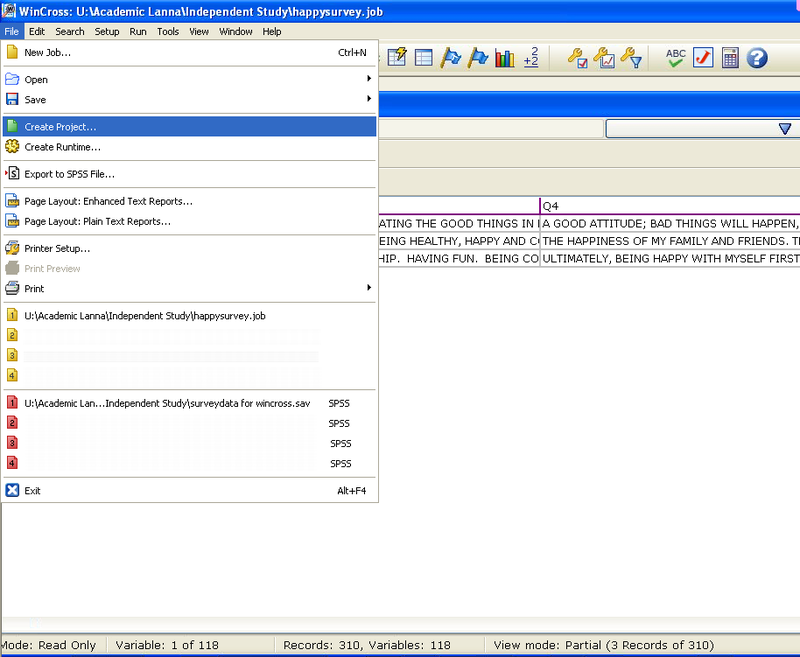 Do you create projects in WinCross? Why or why not? Get the Latest WinCross Tab Tips! Sign Up today!